Many people and businesses are not comfortable with using social media due to privacy concerns. It is true that you may make yourself very vulnerable unintentionally; however this does not have to be the case. The best way of staying safe is to learn the different privacy settings which are available on the various social media websites that you may use. 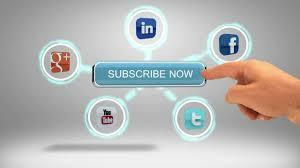 By learning the settings it is possible to use social media as an effective part of search engine optimisation. Although Facebook is one of the sites which most people are concerned about, there are ways of making your profile private. You are able to go into privacy settings and make sure that all of your photos, wall posts, videos and even your basic information can only been seen by people you want to see it. You are able to see how other people see your profile to check that you are entirely happy with what is shown. One of the main issues with Facebook and privacy is really the use of data which is collected by the social network. The do keep a lot of information about you, including your location, contact details, and even which external websites you visit that utilise Facebook Connect or like buttons. Perhaps the most worrying thing is the fact that Facebook have not been open about the data they collect, and it seems every few months they are changing the way the system works, leaving you more vulnerable until you go and update your privacy settings once more. There is not a lot that can be done to prevent this; you can refuse third party sites the ability of creating caches on your PC or laptop which is always worth doing. If you are unhappy with the amount of data which is collected on Facebook, yet realise that your business needs to be using the site to compete, it can be beneficial to hire an expert to take care of your pages for you. Even if you hate social networks there is no denying how effective they can be for generating traffic and loyalty for businesses. If you are concerned about negative feedback then it is worth remembering that negativity is already out there, but perhaps you are not aware of it. If your company is being bad mouthed online at least you are able to carry out damage control and be part of the conversation if you have a presence there too. 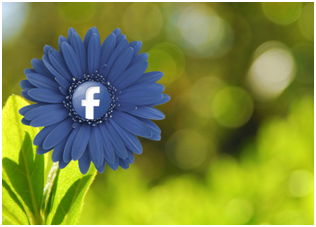 Facebook for business is useful for as part of a complete search engine marketing campaign. It is possible to build customer loyalty, providing improved customer service, and carrying out instant customer research too. There are also the back linking benefits as you are able to add the URLs to your website and blogs. The search engines use these links in the algorithms which are used to determine your rank in the search engine results pages. If you are able to have your links shared on other pages and liked by your fans the more beneficial your social media links can become. If you have any concerns over the social media privacy issues it is worth discussing the known areas of concern with experts. 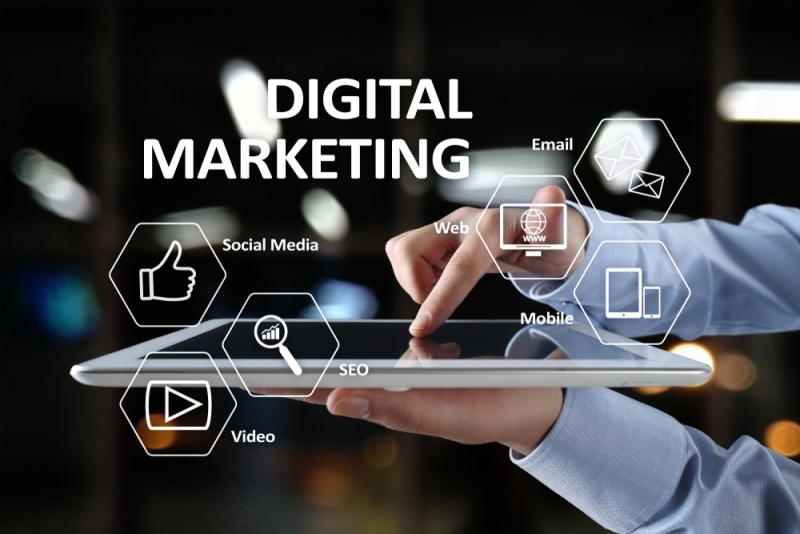 By limiting the data you are to the site, and setting the privacy settings correctly you are able to limit the information which is kept about you, yet still gain the benefits of using social media in your search engine optimisation campaigns. 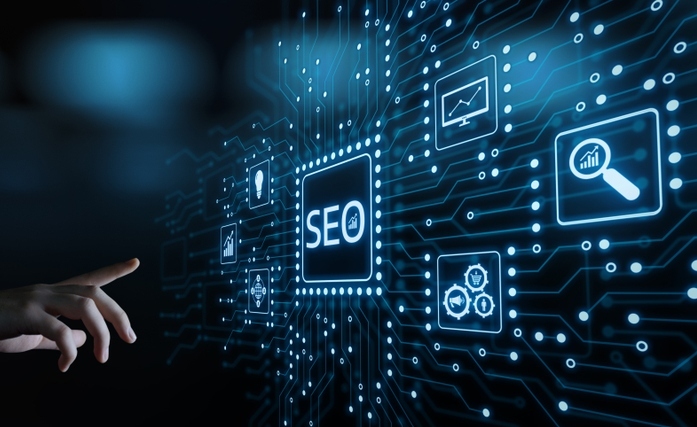 White Chalk Road SEO Perth Internet Consultants focus entirely on Internet Marketing and trades in Western Australia specialising in search engine marketing. 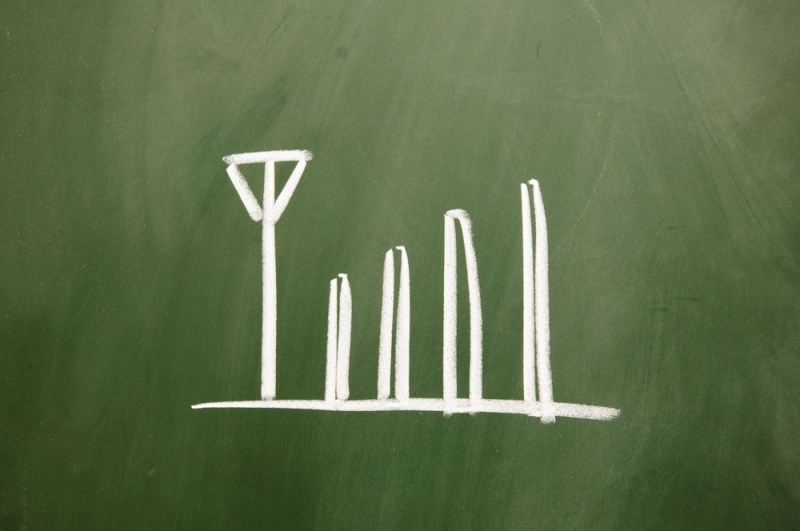 Find out how we can structure a comprehensive marketing plan for you.